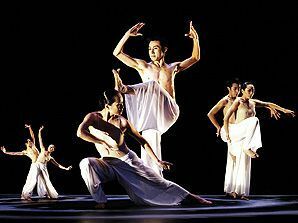 Lyrical/ Contemporary Dance is a fusion of Ballet and Jazz Dance techniques. Dancers use motion to interpret the music and tell a story through the movement made. Copyright © Hannah Kroner School of Dance - Over 65 Years Of Dance Education!